A (very) personal account of 6 popular places to visit in Bangkok and my first impressions of the Thai capital city. Find out my top suggestions for making the best of one day in Coimbra, including how to reach, top things to see and do, and where to eat. In 2012 we were excited about our trip to Dubai. It was our first time in the Middle East and we wanted to deep dive into a new culture. But that’s not Dubai. My son fell in love with Barcelona at first sight. I fall in love every time I return. 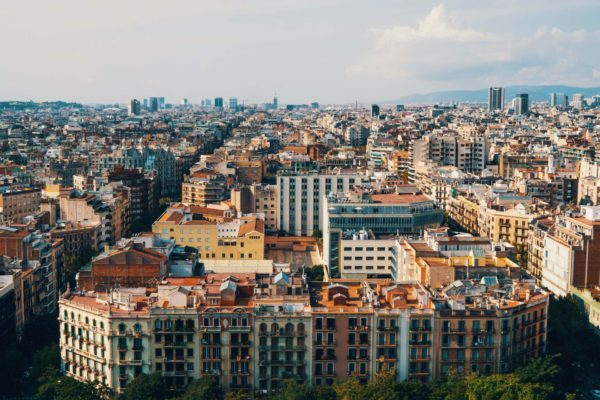 These are our 8 favorite places to visit in Barcelona.